Nice post, because it is so actual. I really did not know that Scotland is the ‘home ‘ of curling. Curling is a sport which requires sharp eye, tactics and ability. Also these are needed for an indivulal player and for the whole team. Life is still continuing after the Winter Olympic Games 2010. 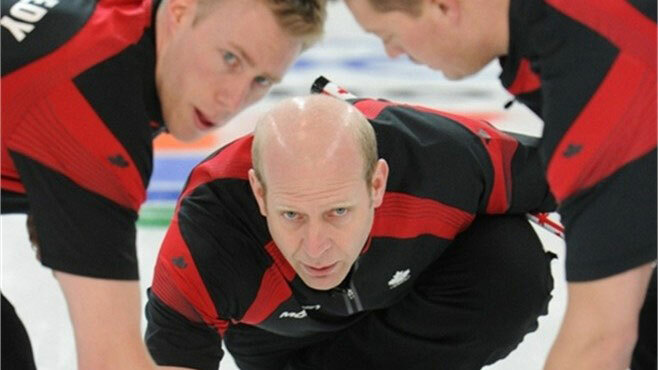 I have thoroughly enjoyed these Olympics, especially the curling. The first written record of curling in Scotland goes back to 1541, but there was a curling stone found with 1511 stamped on it. 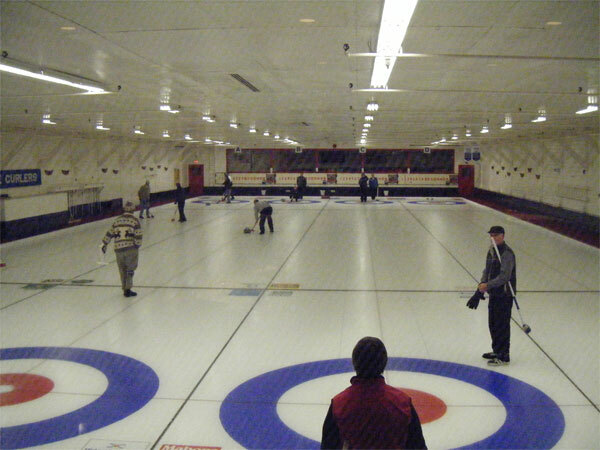 Then curling was brought to Canada with the first immigrants from Scotland and Europe. It was such a pity that the ladies missed the gold and took silver. Finland has nothing to be ashamed of, everything goes in cycles. There will be young sportsmen and women come on and they will have a good Olympics again. A bronze in both hockey matches was good – no? You are so right when saying that: “bronze in both hockey matches was good “. Due to time difference we started to watch Oplympic Games at 07:30 pm until 11:00 pm. 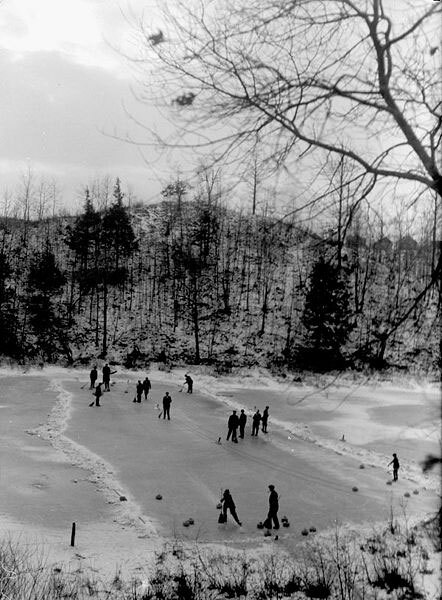 Once we saw also early in the morning ice hockey. So two weeks passed liked flying. What was interesting, was that, two radio reportes made every evening 15-20 minutes report around Vancouver, including persons, history, travel, culture and much, much more.